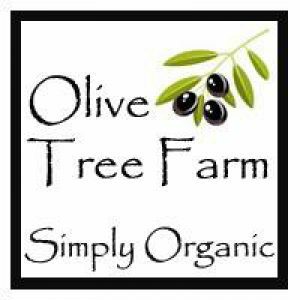 When we bought the house, we also received approximately a ½ acre parcel of land that was home to 70+ Olive Trees. Sad to say, we rather neglected them for about 10 years due to other commitments. In 2014, however, things changed. We chose to attempt a self-sufficient life, and to have our own Olive Oil would be a great benefit to us. Before the field was fenced..
We ordered the water and gave them a good amount… We were told that we wouldn’t get many – if any – olives for the first year, but we were surprised to find that we did! And it wasn’t just a few – we had enough to take to the press. We were very pleased, and kept on top of the trees ever since – and it seems with every year we are getting more and more olives. During the winter months, we irrigate monthly. Whereas between May and September, it is a fort-nightly affair. We do not irrigate 2-3 weeks before picking, so the trees aren’t shocked. Follow the drop-down links in the Olives menu area to find out more about when we pick – and how long it takes – and to see the pressing process.